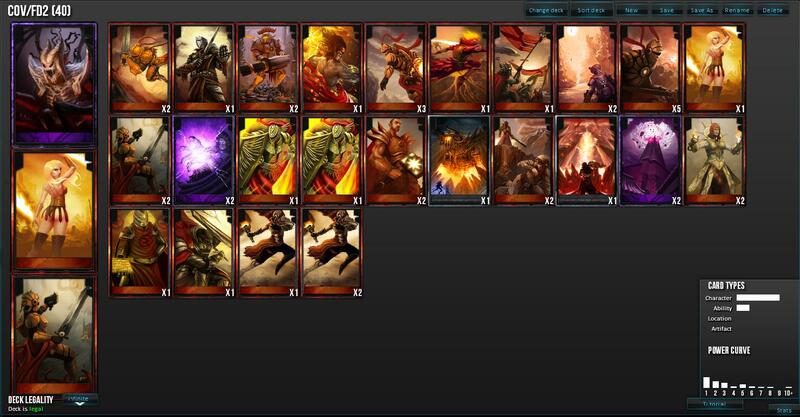 This is the deck I got into the top 100 in ranked with. I climbed from 0 ELO to 1786 ELO with this bad boy. It's my own custom version of a deck Best Sakuya NA (or Mori, or Deus Ex Machina, or swagl0rd024) spawned. The idea of the deck is pretty straightforward: early/mid game aggression and tempo into sweet, sweet indirect damage late game. I may add more to this in the future, but I am feeling lazy at the moment. So, I leave you with a screencap. Admin Edit: Adjusted image size to be a bit easier on the eyes. Spoken like a true champ, haha. I'll post my current version in a bit. This is my version, with slight variations on cards, which got me to 1860 ELO ish thusfar, along with various other decks. Everything else is minor changes based around playstyle. This deck is good for if you want to rush but also have a lot of control around mid to late game. 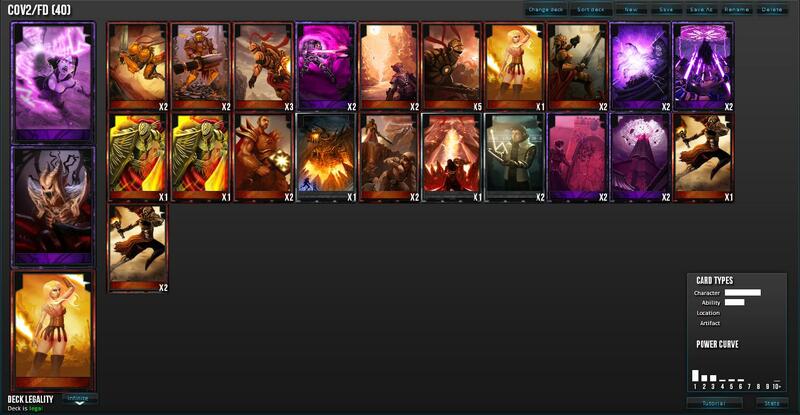 A similar deck I've started using is here. This deck has a much stronger early game but a weaker late game, often relying on ending the game quickly before the opponent can organize defenses or a stronger mid game rush against you. If your early game isn't effective, you generally need to hold on until Calamity and outplay until then. One of my favorite late game outplays is Herald and then Shikana the turn after, which nets you an 18/18 Flier with Charge. In general, another strong variant of Verore and Flame Dawn.